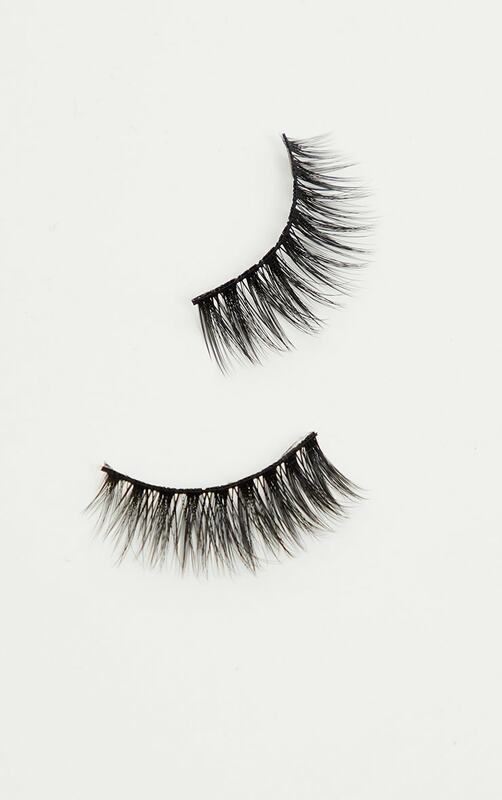 The Black Heart lashes lift and open your eyes with there long, fluffy and flirty style. With a black cotton band it creates an easy application. 1. Remove lashes from the tray 2. Measure the lash against your natural lashes & trim the lash from the outer edge. 3. Apply a thin layer of Lash Glue to the band & leave to dry for a minute to get tacky (If the glue is too wet it will slide around the eye). 4. Apply the lash to the centre of the eye using tweezers, then carefully set the inner and outer corners into place. 5. 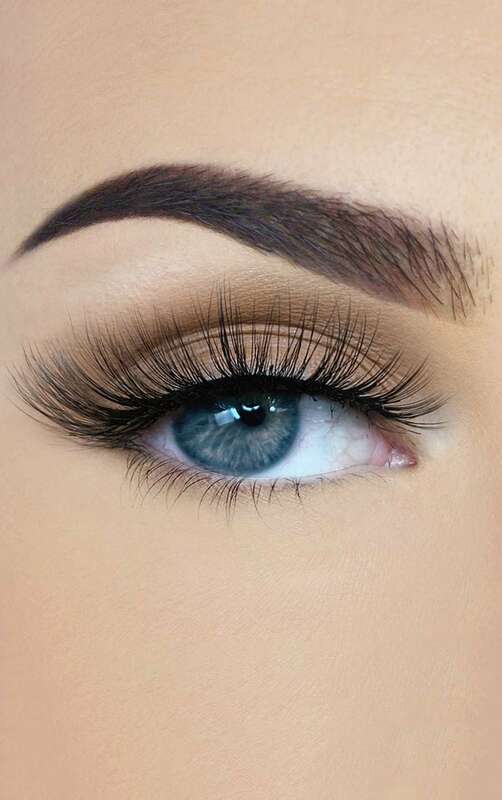 Squeeze the false lash with your natural lashes to get is as close to the natural lash line as possible.